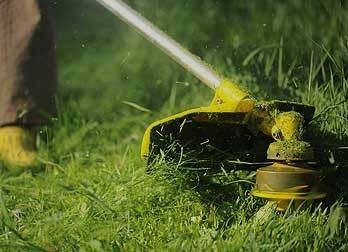 We offer Mowing and Lawn Care Treatments for the Spring, Summer and Fall. 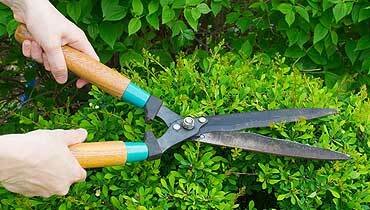 Including trimming and edging and cleaning. 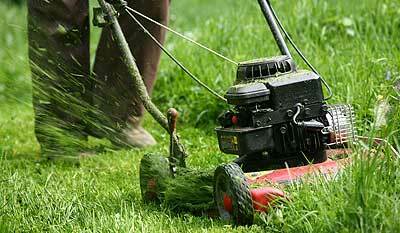 We will create a new a new lush lawn by improving areas of your existing one or starting over with a new one. 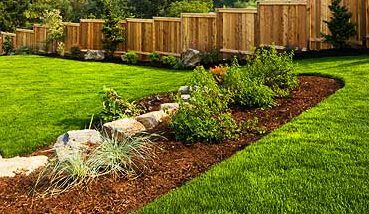 We offer Spring and Fall Cleanups, including trimming, removing debris from mulch beds and turf and more! 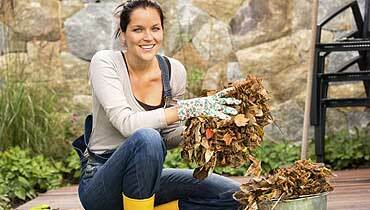 We offer 2 types of services: Intermittent Leaf Removal and Final Leaf Removal. Our design starts with an initial consultation and on-site analysis. Our services include Core Aeration, Lime, Seed and Dethatch. 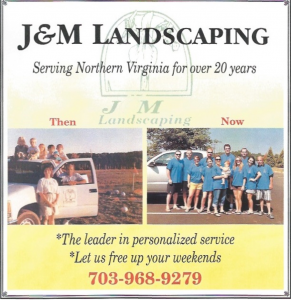 J&M Landscaping creates beautifully designed landscapes and well-manicured lawns that make a wonderful impression and protect the investment you’ve made in your home. We personalize your landscape design to complement your home’s architecture. 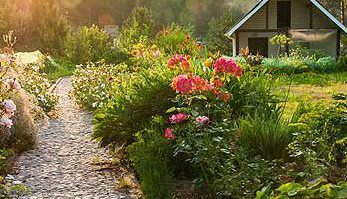 We will work with you to create the perfect landscape that suits your particular needs and tastes, and help maintain it after. We are a firm believer in safety and security. Our crews are required to wear uniforms daily. When working with machinery, safety gear is also required to be worn. We only allow licensed individuals to apply chemicals. We are fully insured. 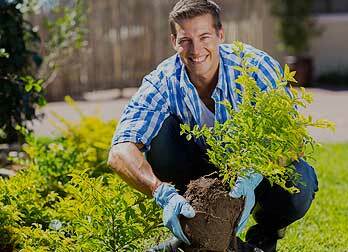 We take pride in offering a complete job to give you the highest quality of landscaping and lawn care services. Available 24 hours a day and provide snow removal in the winter. Our staff stays current with industry developments by attending training sessions on turf, shrub, and flower care. We are able to evaluate the dynamics of your yard and design with plants that will be most hearty. 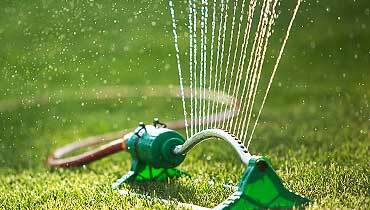 Our Practices and Procedures will give you a Superior-Looking Lawn. 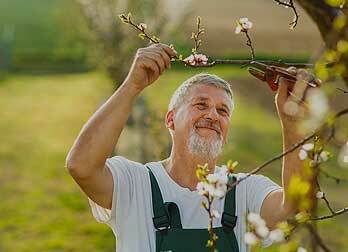 We are committed to giving you the highest level of quality landscaping and lawn care services. We accommodate both Residential and Commercial customers.